Sadly, this is my last DT card with the team for the time being! it was great fun working with you all! I hope we get a chance to work together again in the future! I've coloured her up using my Promarkers. some dimension. The leaves were already glittered & embossed. I die cut the image using the out of the box technique. Then inked with Vintage photo & Tea Dye Distress Inks. it's uber cute & perfect for halloween! Hope you like my card! Thanks so much for popping in! Great card Dawn. Super image and love the design. Fab colours too. Fabulous image and loving the gorgeous colours. Hi Dawn, this brought a smile to my face, such a fun, colourful card. Love the out of the box technique you've used. Charming card. Lovely colours and fabby design. Thanks for playing along in my my digital challenge over at Passion for Promarkers this week. Hi Dawn, I love your yellow/orange witch. Funny and that sentiment it make me chuckle! Super card. 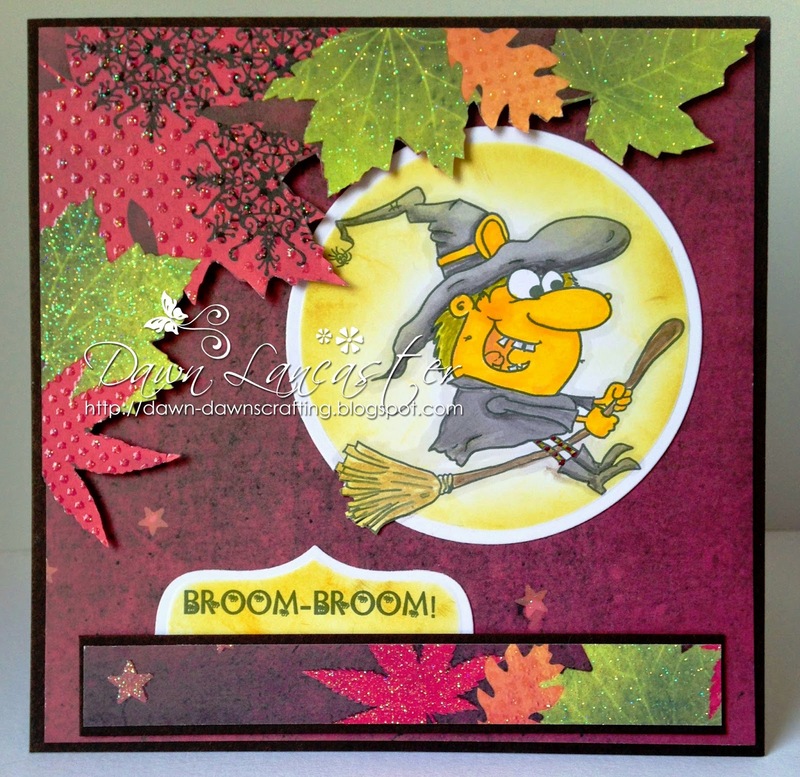 Thanks for joining us over at the 2 Cute Ink "fall" challenge. Good luck and I hope you will come back and join us again! 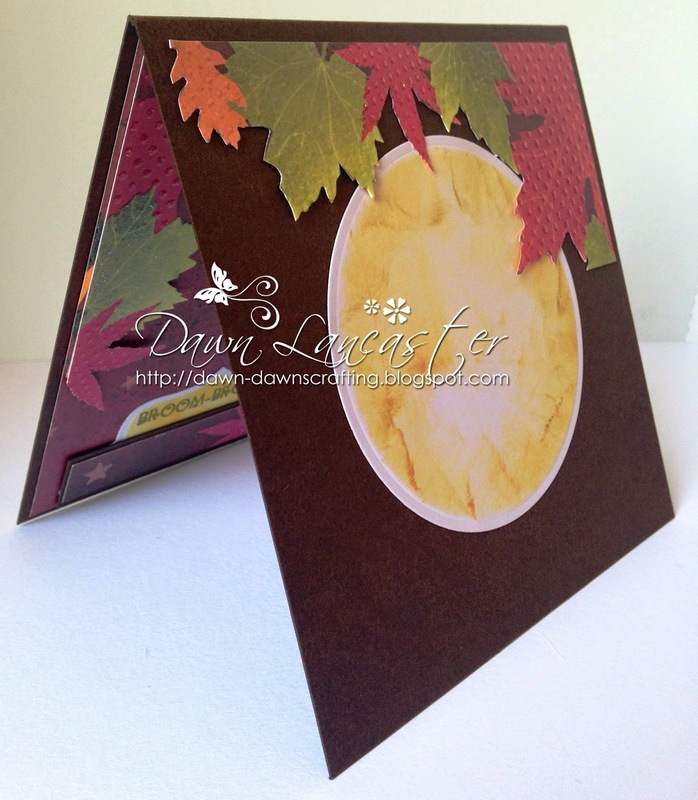 This is a fabulous card Dawn, I love your fun image/sentiment and rich autumn colours. I'm sorry you are leaving us, I hope you will come back and join us from time to time. Perfectly delightful!!!! That's my kind of witch! So pretty and cute and I love the way you did the leaves on here. A precious, precious card! Love this fabulous fun card - great image and that sentiment just made me smile!! Oh goodness, the image is wickedly fun! Great coloring too. I'm sure your teammates will miss you, I know I do! Super cute! Love all the leaves. Thanks for joining us at Great Impressions! What a fun little fall card. Love the leaves and your witch. Thanks for joining us at Melonheadz Friends. That has to be the happiest witch ever, Dawn! Love the fall colors and that sentiment is perfect. I love fun and funny Halloween cards. Fantastic card.Fun image and those papers,and your use of them,are spectacular.Thanks for joining us at Crafty Sentiments.Hope to see you again next week. Love your leaves Dawn! Sparkly and textured and perfect for Fall. The image is adorable too. Fun, fun, fun card!!! Love your fun image and autumnal colors. Thanks for sharing with us at Melonheadz Friends! 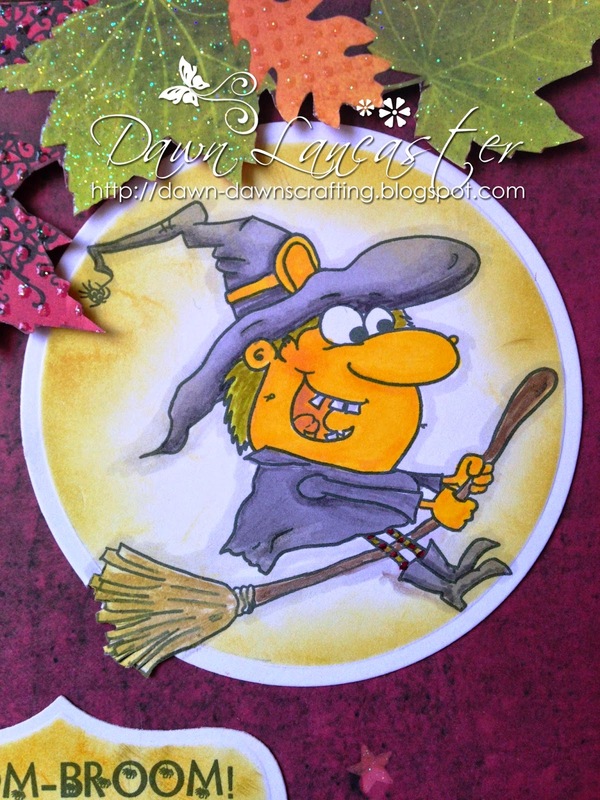 Thank you for playing along with us girls over at Craftin' Desert Divas, I love your witch, so cute.. Simply fabulous card!!!! LOVE!!!! 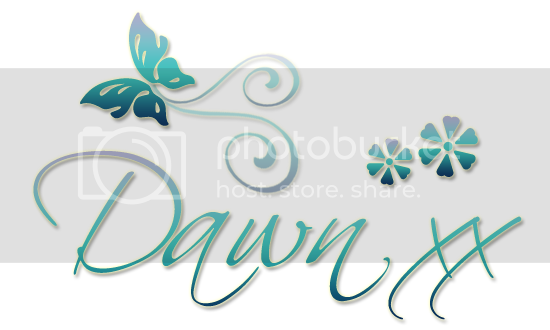 Thank you for joining our Linky Party at Craftin Desert Diva's.